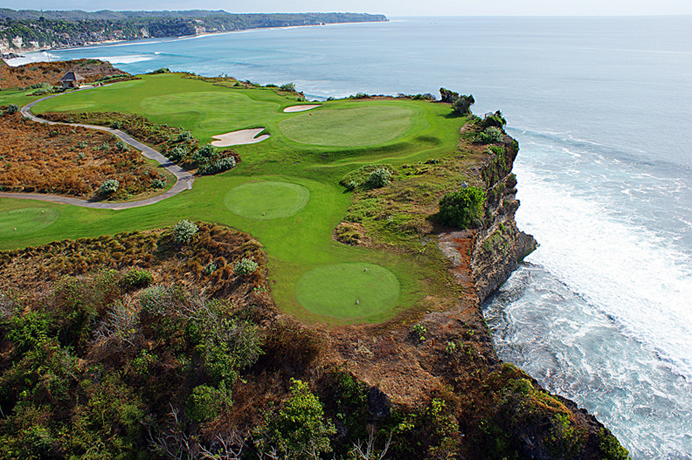 One of our favorite golf destinations in the world! The quality of golf courses available is amazing and world class, as are the hotels, and great value for the money. Having a caddy at every golf course you play is even more fun. The cultures you will experience, the foods you will taste, all make for a wonderful lifetime experience no matter which country you visit. We make all your arrangements in order to give you a worry-free, hastle-free experience. This country offers the largest number of quality golf courses in the region, as well as world class hotels at very affordable prices. We can arrange a trip for you to any part of the country, starting in the North in Chiang Mai, Bangkok and surrounding area, Hua Hin, Phuket and Koh Samui. You tell us what your idea is for a golf trip to Thailand and we will prepare a wonderful program for you. Take advantage of our years of experience preparing individual trips and escorting group tours to this fascinating part of the world. Malaysia has lots to offer as it relates to golf, sightseeing, food, etc. , and in our opinion is underrated in terms of value and as a vacation experience. From the two states on the island of Borneo where you can have an adventure type vacation that includes golf, white water rafting, climbing a mountain and seeing orangutans, to the north of the peninsula and Langkawi, a beautiful island with beautiful golf courses, great hotels and beaches, and much in between. Kuala Lumpur is a fabulous city with a wonderful skyline and many really good golf courses. In the city if Ipoh you will find one of the world’s greatest spas. In recent years Vietnam has become one of our most requested travel destinations. 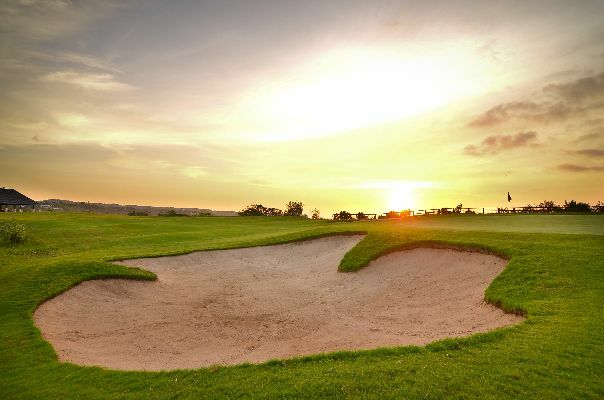 Here you will find friendly people, fabulous food, superb hotels and now some really fine golf courses designed by the big names in golf, Norman, Faldo, Montgomery, etc. Ho Chi Minh City (Saigon) and Danang are the golf centers of the country. Danang is a personal favorite as there is so much to see and do there besides golf. The charming old town of Hoi An is a must visit as is the ancient capital of Hue. There are also some world class resorts and a favorite of ours is Fusion Maia, a spa-inclusive resort (we’re talking unlimited spa treatments) located right on China Beach. Cambodia – a perfect add-on to your Vietnamese or Thai vacation. 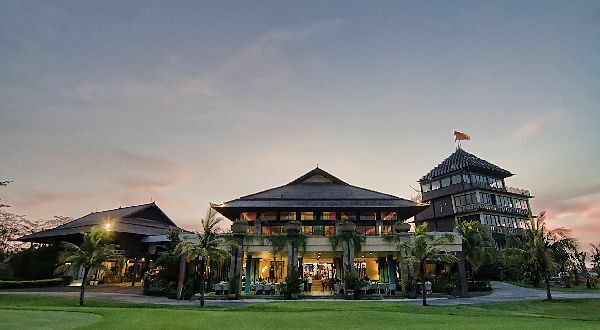 Experience the Nick Faldo course or the Sofitel course in Siem Reap and combine it with a visit to the ancient temples and historical sites of Ankor Wat and others. Four nights in this city is about right and will give you ample time to play the two good courses and immerse yourself in the culture and history of this emerging country. Easy to get to from Bangkok and Saigon. A unique destination unto itself and a favorite of our golfing clients, this, in our opinion, may be the friendliest country in the world. The golf is very good, but secondary to the cultural experience, scenic beauty, shopping opportunities, fine cuisine, and most especially the kind and welcoming people who inhabit this island. There are many great hotels and fine resorts that offer excellent value in this exotic destination. This small island off the coast of Singapore – a 1 hour ferry ride – offers some very good golf and fine hotels. 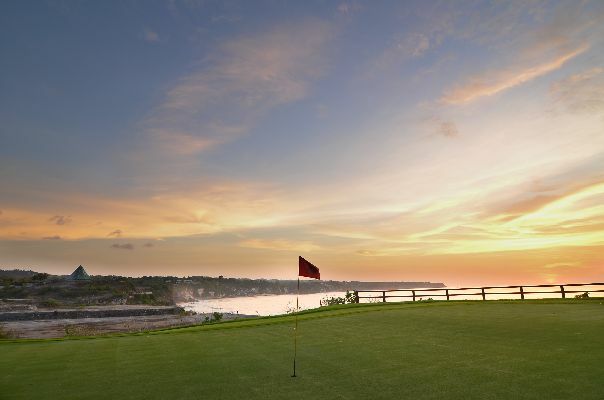 One of our favorite golf courses in the world is Ria Bintan designed by Gary Player. A great layout, which is challenging and at the same time user-friendly, in fabulous condition and incredibly scenic. There is also a Jack Nicklaus course at the Bintan Lagoon Resort and a Greg Norman course at the Banyan Tree Resort, each offering a unique vacation experience. Call us to help you select the resort that is right for you.